Always a LEGEND!. Always a LEGEND..!!. 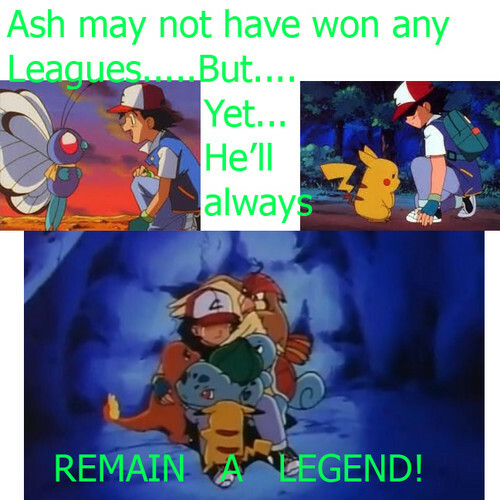 Wallpaper and background images in the サトシ club tagged: pokemon ash ash ketchum pikachu satoshi.